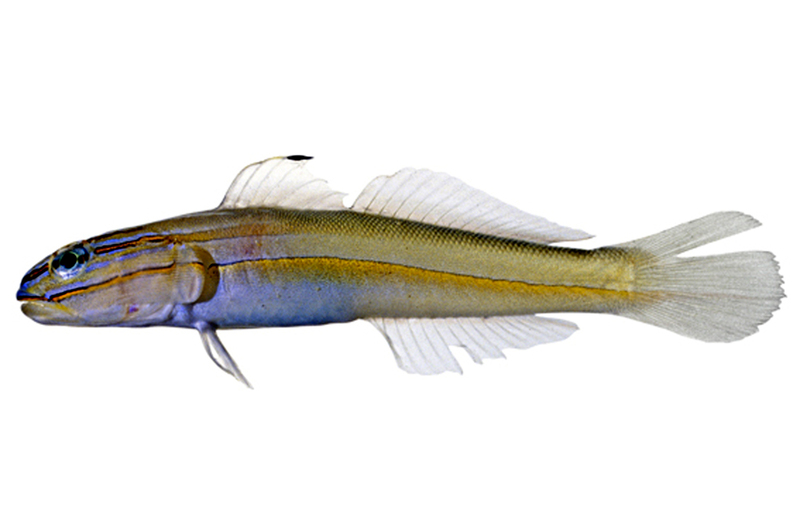 Valenciennea is a genus of small, bottom-dwelling fish from the family Gobiidae. 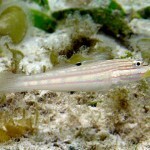 They can be found sifting sandy bottoms, along the edges of coral reefs and on flats in the Indo-Pacific. 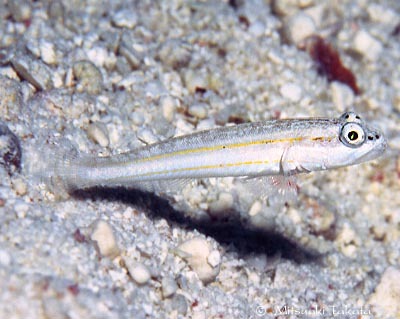 Valenciennea will perch directly on the substrate for extended periods of time while resting from sifting sand though their mouths. 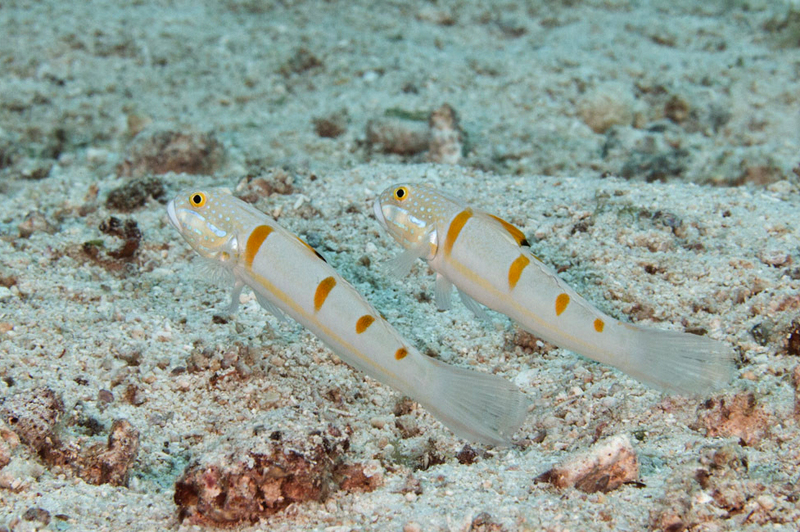 Also referred to as “hover gobies”, these fish can also be observed floating motionless directly above the sand bed or other substrate. 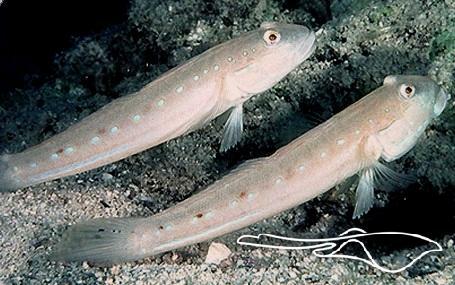 The resting behavior of Valenciennea gobies has resulted in the common name “sleeper gobies”. 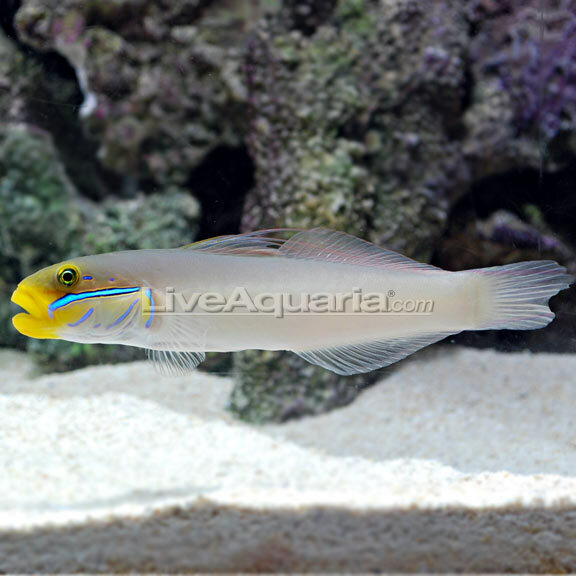 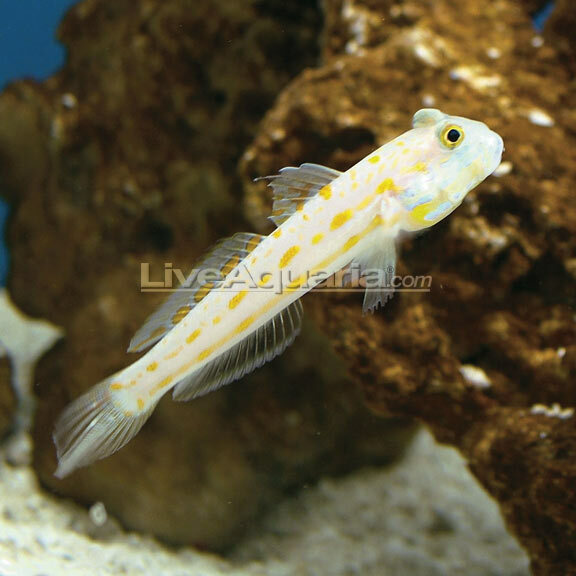 Currently there are 15 recognized species of Valenciennea gobies but only a few are found prevalently in the US aquarium trade. 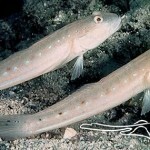 Below is a list of observed species in order of when they were scientifically named. 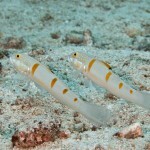 Unfortunately some hobbyists are mis-informed of the sand sifting gobies diet. 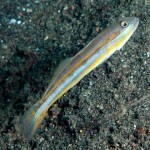 It’s a common misconception that gobies consume detritus in the sifting process and that is the main source of their diet. 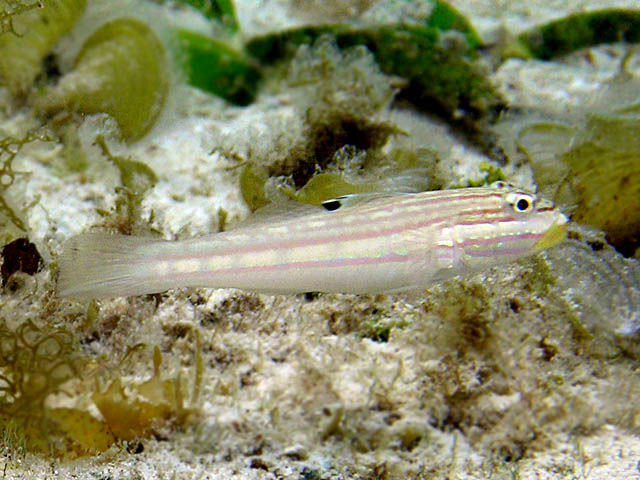 On the contrary, these fish are carnivorous sand-sifting machines. 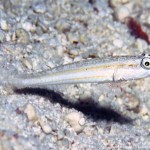 They simply and repeatedly engulf mouthfuls of sand which they expel through their gills while specialized structures filter small crustaceans and worms as sand is expelled though the gill slits. 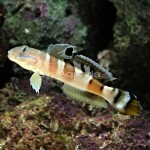 For this reason some Valenciennea species very popular in FOWLR (Fish-Only-With-Live-Rock) and reef aquariums. 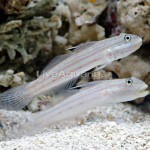 At local fish stores in the US, you will commonly find V. randalli, V. strigata, V. puellaris, V. helsdingenii, and V. decora gobies. 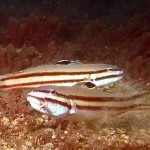 You may also be able to find other species occasionally, based on the season. 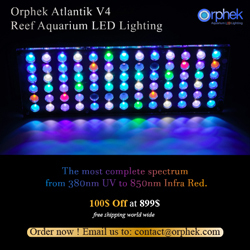 Prices typically range from the high teens to forty or fifty dollars. 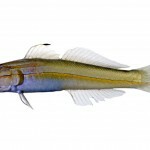 Probably the rarest and most expensive is the V. bella. 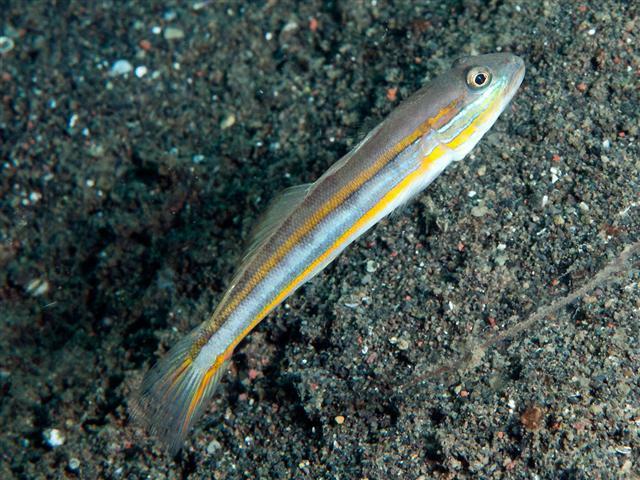 This beautiful species can be found in Japanese waters and at glance looks similar to V. randalli but with a reddish body and lightly colored belly. 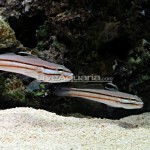 Valenciennea naturally prefer a sand bed so it’s a must have requirement for these fish. 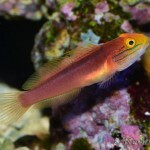 Additionally, we encourage you to keep these fish in an aquarium no smaller than 30 gallons. 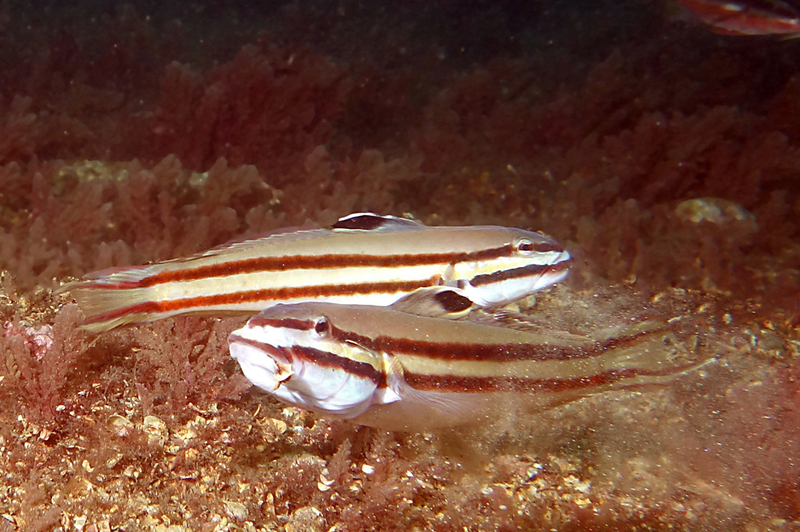 These fish typically feed on invertebrates living in the sand and often they eat live or frozen brine shrimp, live black worms and mysis. 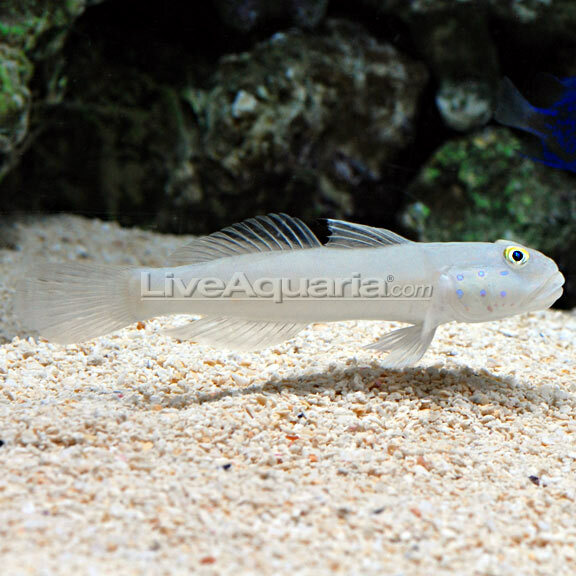 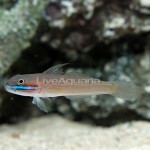 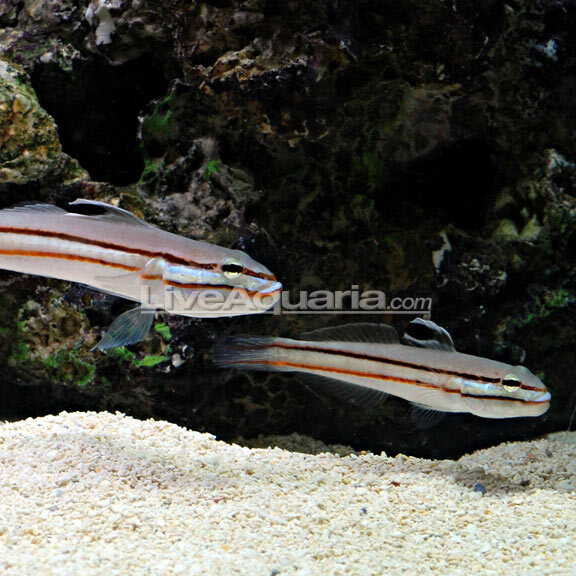 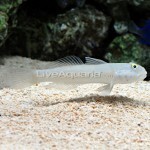 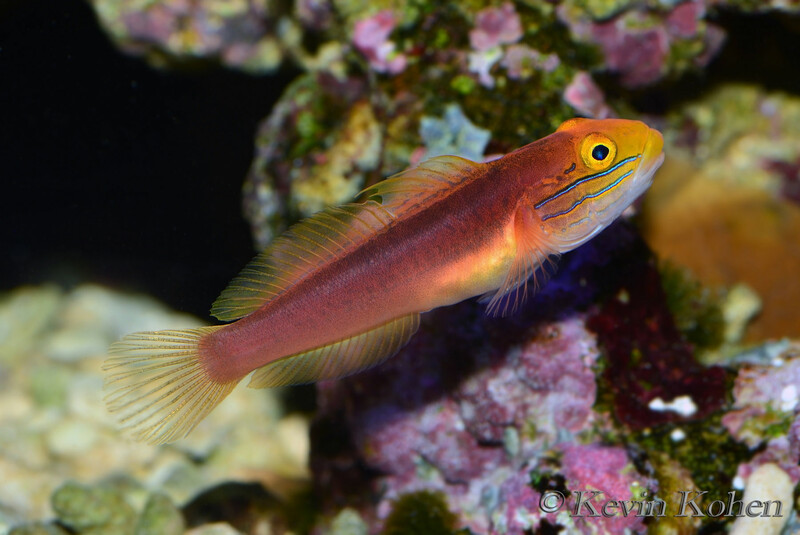 Other husbandry tips can be found in our recent article, A look at Sand Sifter Gobies.